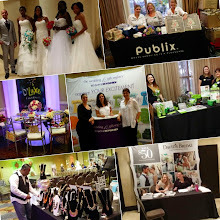 Say "YES" to BRIDAL SHOW EXTRAVAGANZA 2014. 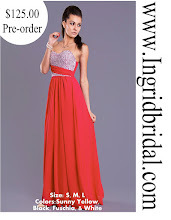 This Bridal Expo creates an opportunity for brides and their families to meet severa...l vendors, ask questions, see what is new for 2014, and provide you with everything you need to say I DO! Sample delicious cakes, and foods from some of West Palm Beach finest bakers and caterers, get inspiration, and win fabulous prizes. 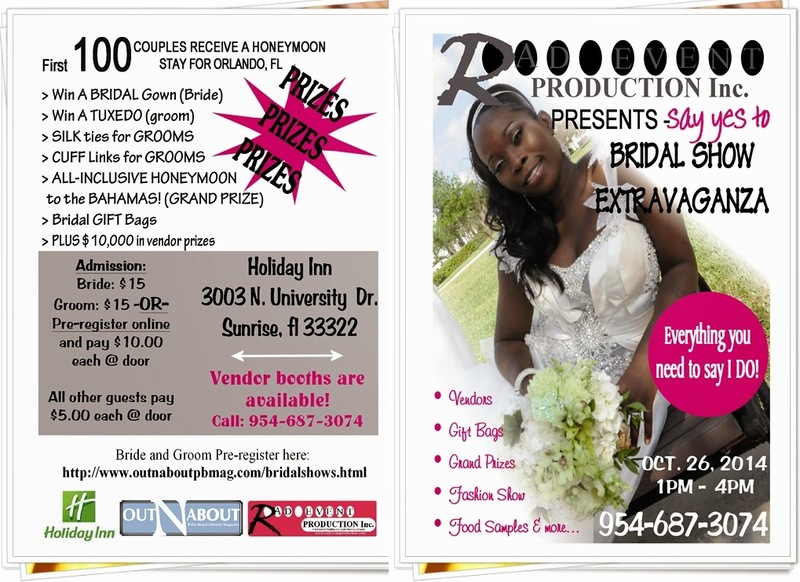 Only the best wedding professionals are selected for this event.